“Spider-Man: Into the Spider-Verse” is the new box office king, earning $35.4 million during its first three days of release. 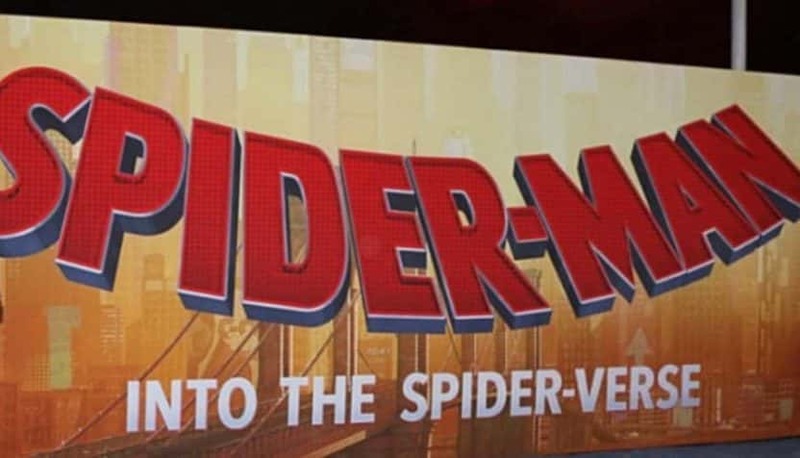 “Spider-Verse,” based on Sony’s catalog of Marvel heroes, is resonating with a slightly older audience; and has been lauded for bringing a fresh take to the genre. 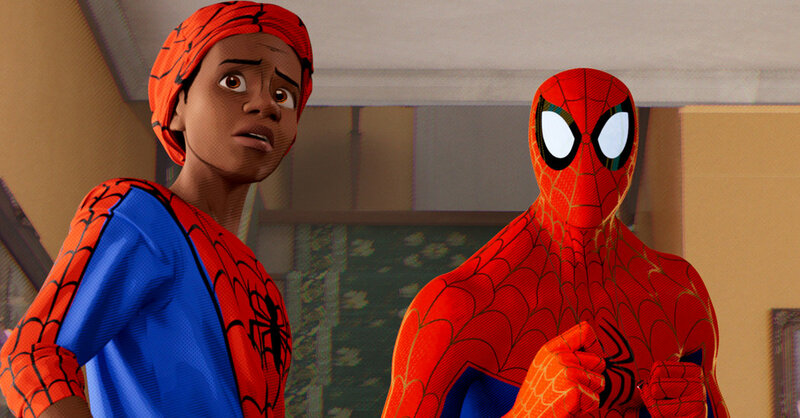 It uses a mix of CGI and hand-drawn animation to bring the web-slinger to life. Another weekend release, Warner Bros.’ “The Mule,” took the No. 2 spot with $17 million. Clint Eastwood directed and stars in the crime drama about a nonagenarian who gets caught smuggling drugs for the cartel. “The Mule” also includes Bradley Cooper, Laurence Fishburne, Michael Pena, and Dianne Wiest. Universal’s “Mortal Engines” launched in fifth place with a mere $7.5 million, debuting in 3,103 venues. The results for the sci-fi saga that cost over $100 million to make are disappointing. Peter Jackson produced the CGI spectacle, adapted from Philip Reeve’s YA novel.